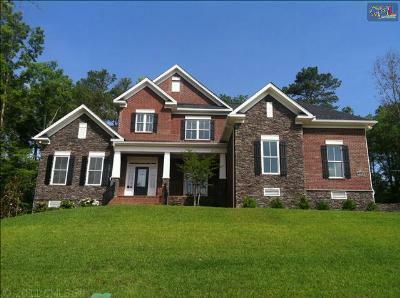 Today is Wednesday January 7, 2014 and here is an up-to-date market report for the Ascot neighborhood in Irmo, SC. 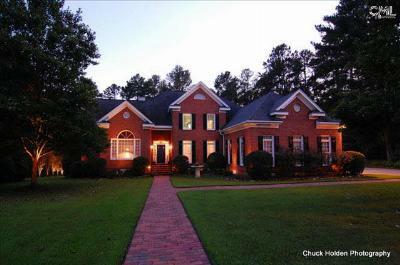 Over the past 12 months, there have been a total of 20 homes sold. 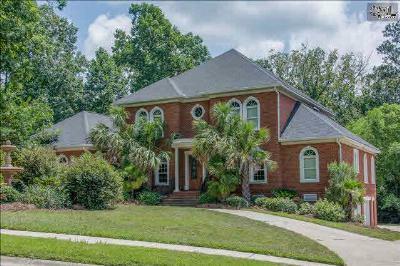 The homes in this neighborhood sold for a median price of $394,478 and averaged 100 days on the market. 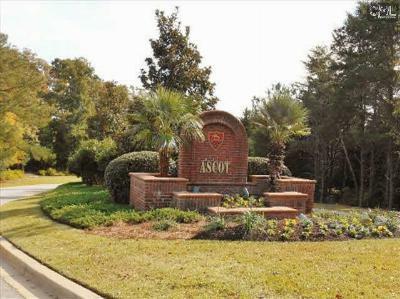 Currently, Ascot has 30 active listing. 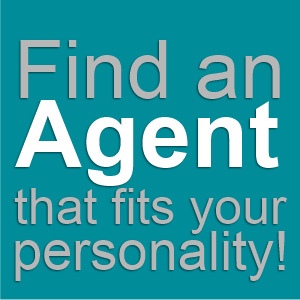 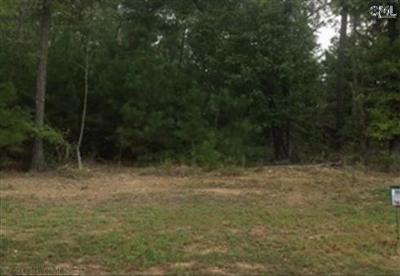 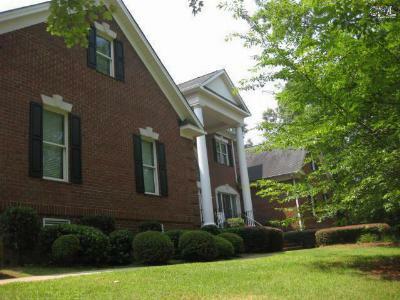 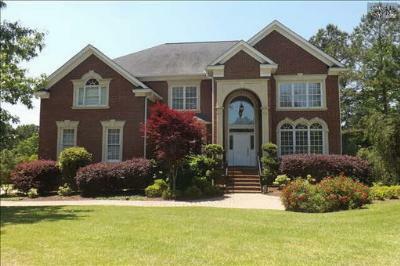 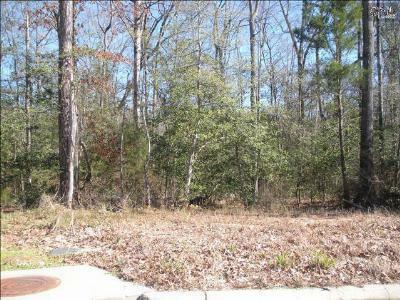 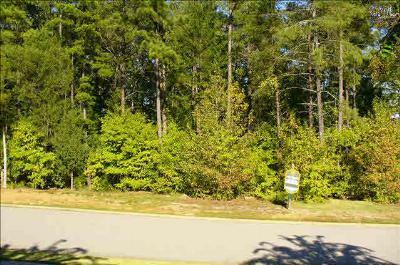 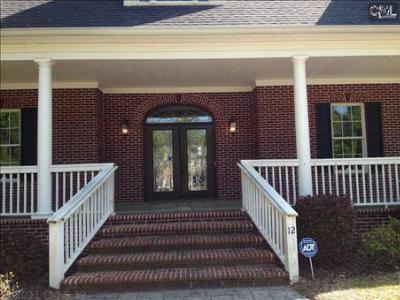 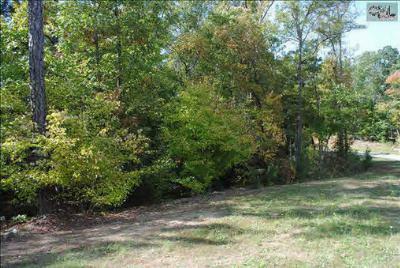 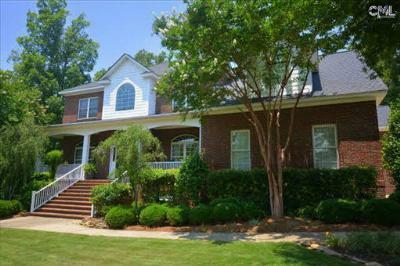 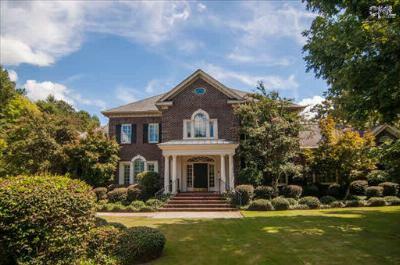 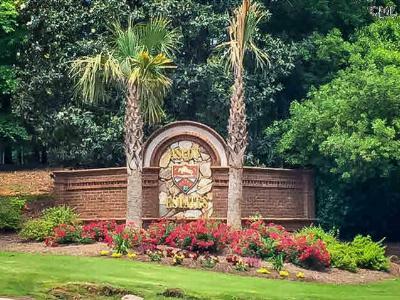 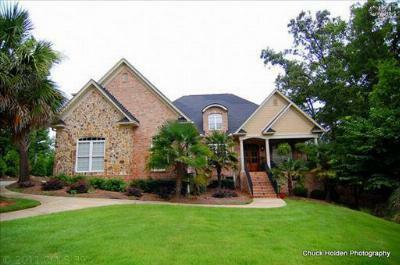 If you are looking for a home in Irmo, Ascot is worth a look.